Sam Goodyear is an Investment Committee member. Sam focuses on Private Advisors direct credit investment capability, which includes the sourcing, underwriting, and monitoring of both public and private credit securities. 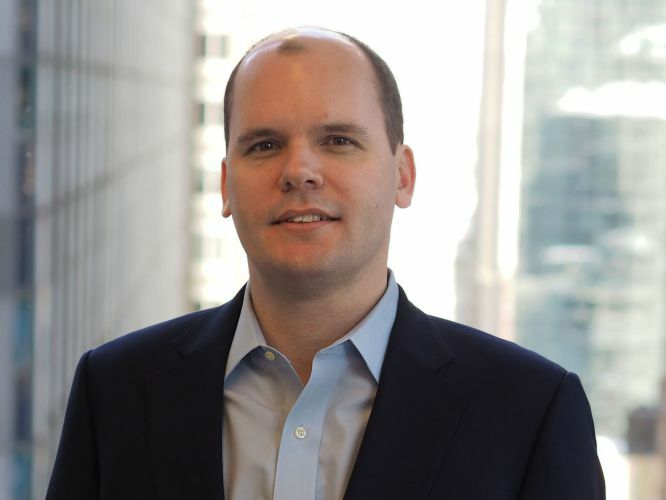 Prior to joining Private Advisors, Sam was a Principal and senior research analyst at MidOcean Credit Partners, where he originated and monitored investments across the capital structure. Prior to MidOcean, Sam was a senior research analyst at CreditSights where he covered distressed, high yield, and special situations credit. Previously, Sam held investment-related roles at Prudential Equity Group and AIG. Sam received a B.A. in Political Science from Yale University.